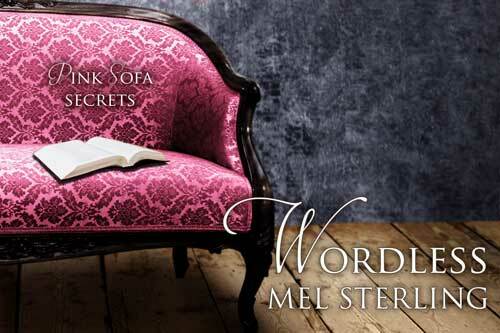 Urban fantasy with a little romance stirred in. 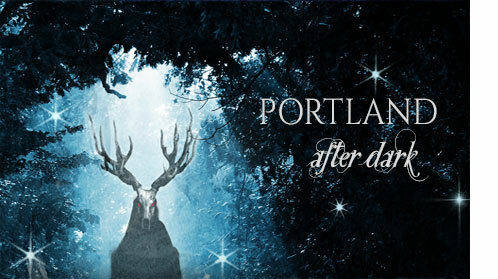 Show me Portland after Dark! Contemporary romantic suspense set in a small Pacific Northwest town. Meet the businesswomen of Main Street and their hunky heroes. Show me the Pink Sofa books! Paranormal romance in a more rural setting. Show me The River: After Dark series! Stand-alone titles -- always a little romance mixed in with the excitement. 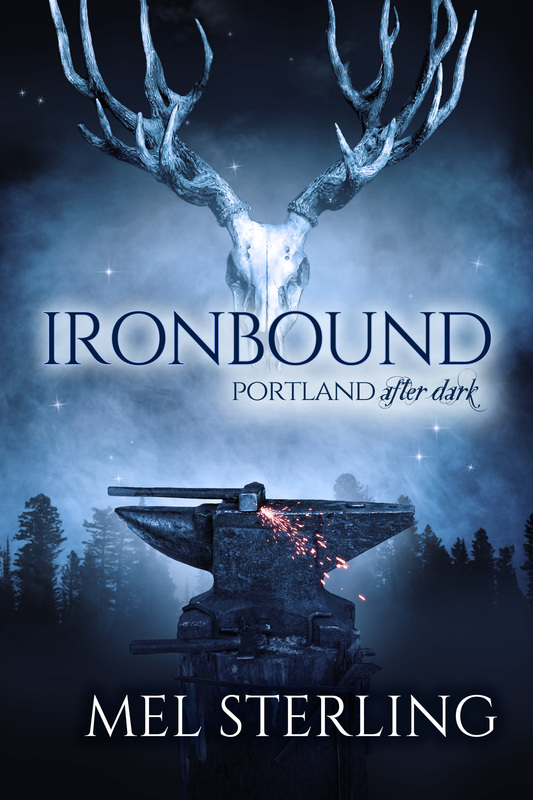 Romantic Times Reviews magazine gave IRONBOUND four stars! 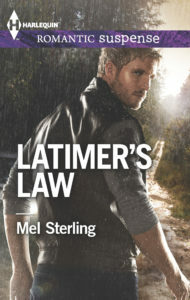 Reviewer Jill Smith had this to say: "Sterling is showing a real talent for developing characters that are otherworldly yet relatable and taking familiar locations and giving them an eerie twist. Brava!" Click through the link below to read the whole review!